Mugs are back! 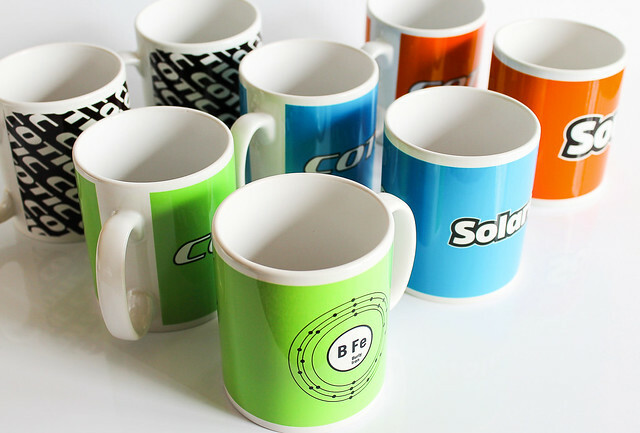 Soul orange, Solaris blue, BFe green or Cotic Wrap. Fully optimised hot beverage receptacles. Gets yours ordered, click the link below now. Don't forget we also have plenty of our other merchandise in stock too. 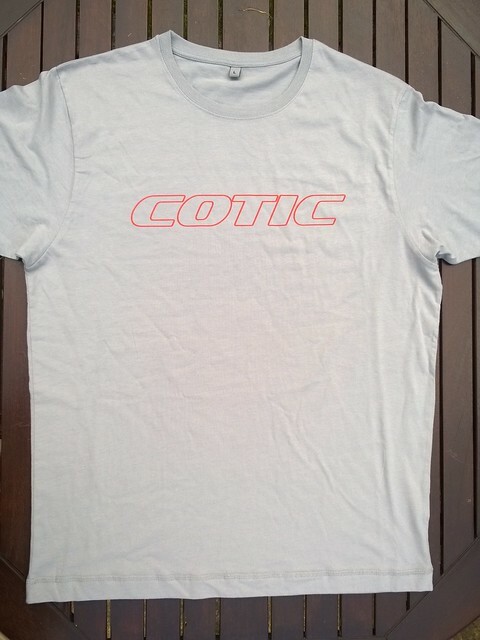 How about a nice T shirt to show what a discerning cyclist you are? Free handsomeness with every one!